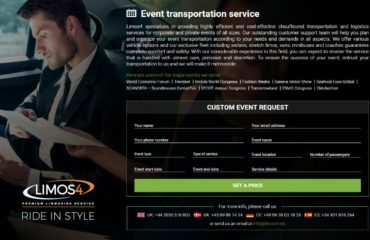 We are so excited to announce that Limos4 Limousine Service is present on one of the most popular social networks – IG. You will meet a visual, Instagram-pretty side of our brand and lifestyle. Our followers will be the first to have a sneak peek at behind-the-scenes photos and see the photos of our services, employees, resources, happy customers, favorite travel quotes, and the cities we service. 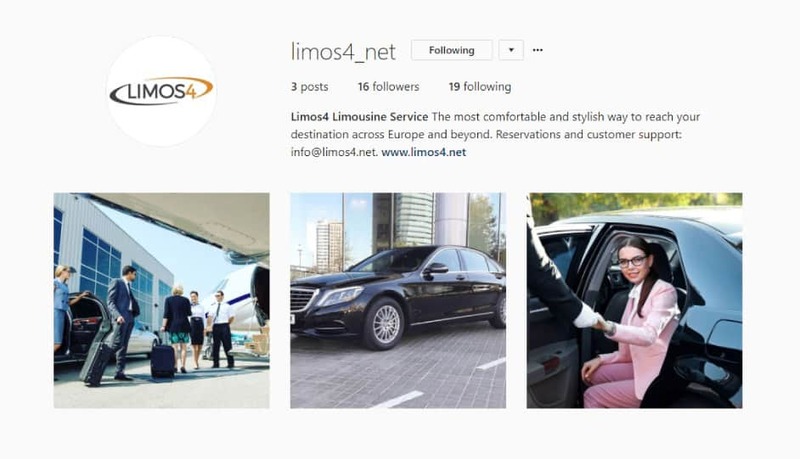 Make sure to check out our IG profile to keep up to date with Limos4 and find some inspiration. We look forward to communicating with you there. Discover Catalonia on a Limos4 Barcelona Sightseeing Tour!